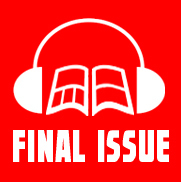 Final Issue Podcast- Episode 52: Captain Hydra Forever!! Final Issue: Captain America or Captain Nazi? I’m sick this week! 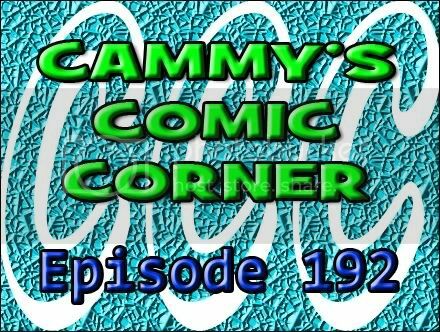 Hopefully you won’t catch what I have from listening to this episode. Pick Of The Week goes to Jason Aaron & R.M. Guera for Scalped #54 (Vertigo). Fast Five picks include Secret Avengers #19 (Marvel), Locke & Key: Guide To The Known Keys (IDW), Fantastic Four #600 (Marvel), Invincible #85 (Image), and Captain America & Bucky #624 (Marvel). This episode has been brought to you by, Zombie Outlaw.